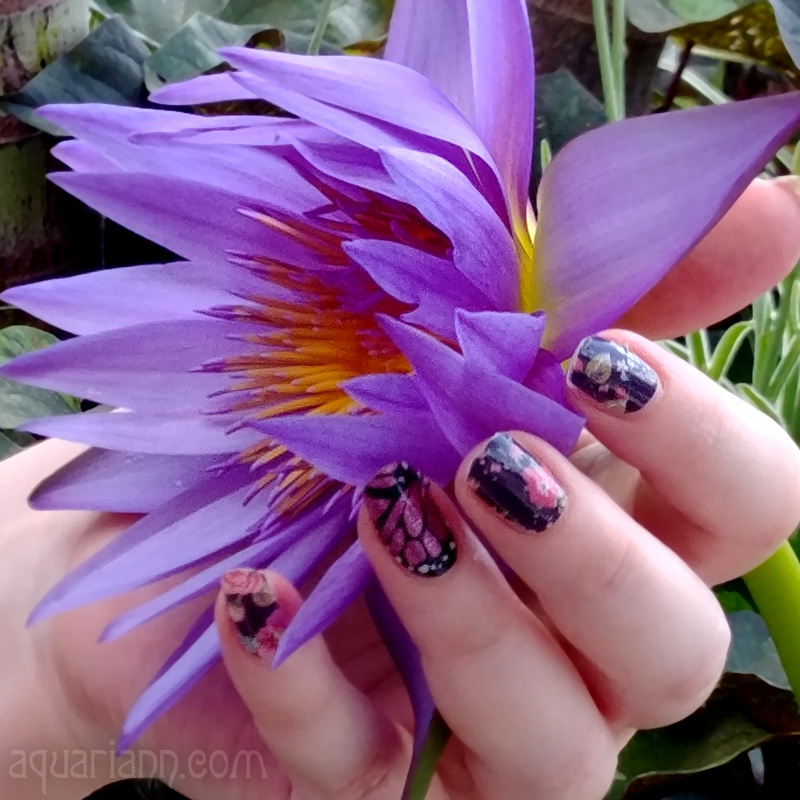 I felt like royalty when I finally applied Jamberry's Queen Anne floral nail art for the first time. 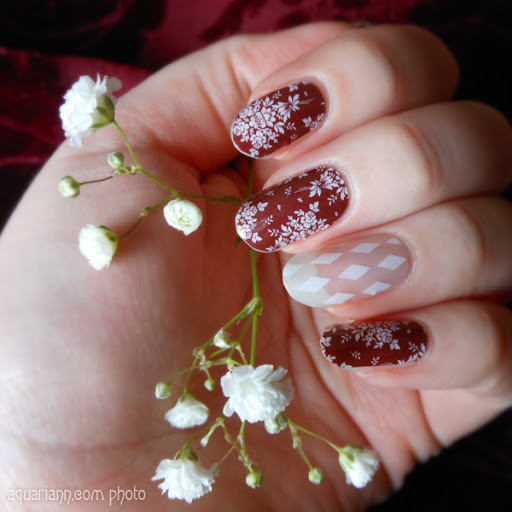 I chose Delight, a retired diamond design still available on Amazon, as an accent nail because the pattern reminded me of a court jester. And of course I had to pose with baby's breath flowers from the ombre rose bouquet I shared earlier in March for Flower Friday. This is amazing. It looks so sophisticated. 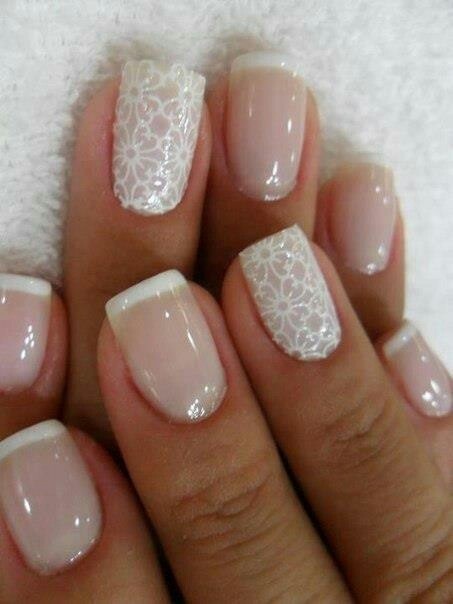 Very classy pattern combo! Love them together! wow, so pretty! it feels very vintage. Love the red/white pattern! Sooo cute! Such an elegant look, but so easy to use. I love these as a busy mom! I love. I like it a lot. Very stylish. Alessandra Vercelli/ aleomarsofia@hotmail.it on form. Super cute! Perfect for date night! I love the contrast between the two prints.